Torch Clubs get pre-teens, aged 10 - 12, engaged with what’s happening in their community. Torch Club members plan their own programming based on the issues important to them. Torch Club helps kids develop leadership skills and self-esteem in a respectful, diversified environment. The program also offers the opportunity to give back to others and gain a sense of responsibility that comes with making their own decisions. Torch Clubs provide a small group experience, with the support and guidance of a caring adult mentor. 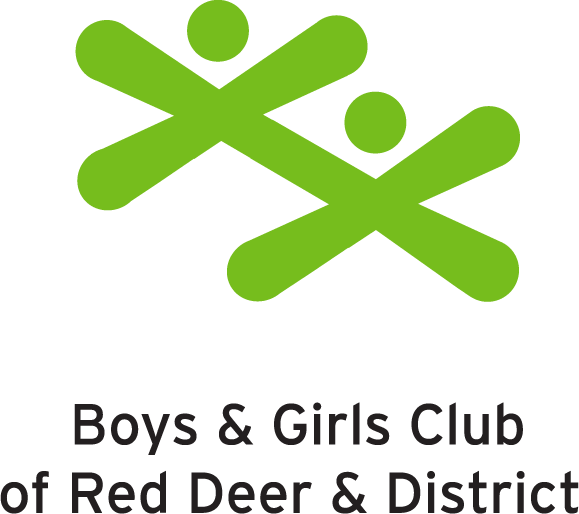 This program serves as a launching pad for pre-teens before joining Boys and Girls Clubs of Canada’s Keystone program.